Quality Bailiffs are pleased to announce we have achieved ISO 9001 - 2015. 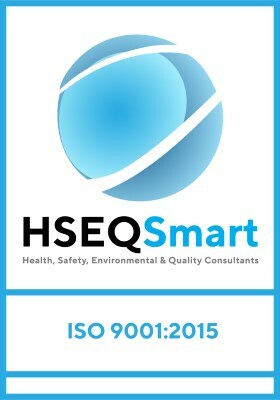 ISO 9001 is the international standard that specifies requirements for a quality management system (QMS). Quality Bailiffs use the standard to demonstrate the ability to consistently provide services that meet customer and regulatory requirements. ISO 9001 provides a process-oriented approach to documentation and reviewing the structure, responsibilities, and procedures required to achieve effective quality management in the company. “We are very proud that our team was able to attain the ISO 9001 certification on our first attempt”, says Andy Coates, Managing Director of Quality Bailiffs. 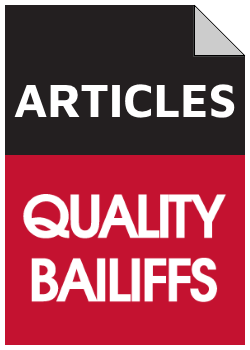 Quality Bailiffs is a trading name of Enforcement Bailiffs Ltd. We provide a quality same day national enforcement service with specialism in commercial property and eviction.